Four months have passed since my ACLR surgery, and as expected, things still move slowly! I’m able to get around mostly normal at this point, save for moments when the knee feels weak—off days, long efforts, etc. I’ve finished the cycling program and will be moving back to the road for riding in the next week. I held off to rush back too quickly because I didn’t want to risk something funky happening when the graft was at its weakest point. Hitting my target watt range (240) isn’t “hard” anymore, but I do notice joint pain and strain when I’m up and out of the saddle. My inclination is that this will stick around for a while longer and it’s something I’ll be monitoring on the bike. On the general rehab front, I “graduated” from PT just after three months, but let’s be honest: that was just the beginning! It’s actually a bit scary to think that many patients will likely fall off from rehab at that point, thinking they’re pretty much OK. They aren’t, though. This was made clear to me when I had my first session at a sport performance center. 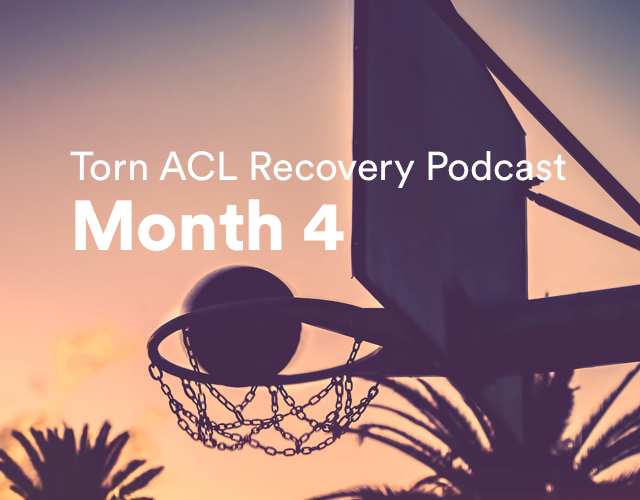 The coach has had his own ACLR in the past, so he understands the timeline and unique intricacies of recovery. 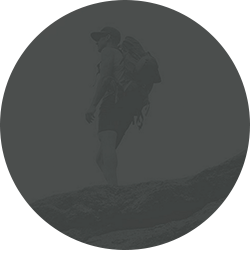 We ran through a series of baseline tests for mobility and strength. During one of the strength tests—repping single leg squats, while holding a 50lb. kettle bell, with the rear leg held up by a band (not a flat surface like a bench)—my surgical leg could do 75% of the reps my “good” leg could. And to be honest, with some pain coming in/out of the squat. On top of that, we tested hamstring strength (I have a hamstring graft, after all) and noticed how deficient it still was. Surgeons and therapists put so much emphasis on quad and glute activation, but mostly overlook the hamstring entirely. Obviously, that’s a big deal. On the podcast I’ll chat about this more in depth. I’ll also touch on increasing rehab efforts, as well as stretches of increased discomfort. Finally, I look to a cycling tour I’ll be a part of in late September. When do I feel discomfort now?